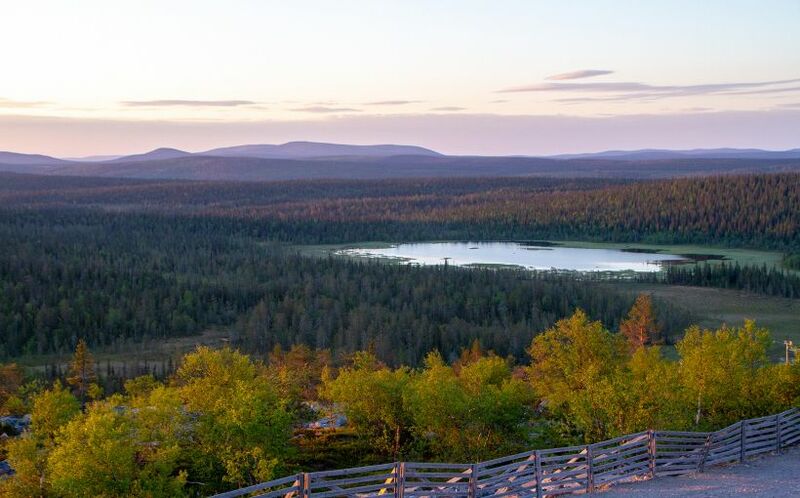 Straddling the Arctic Circle, Lapland’s biggest city both in size and population is an obvious gateway to the north. 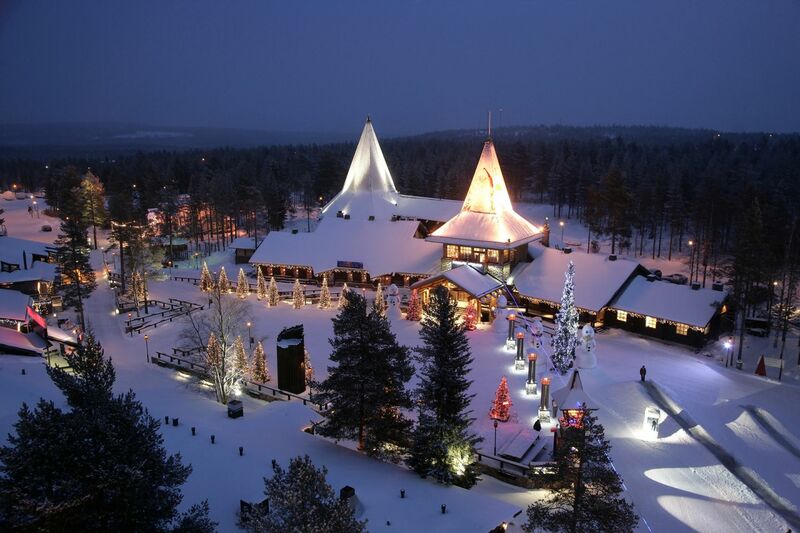 As the home of Santa Claus, Rovaniemi has grown over the past few decades into a popular international holiday destination. 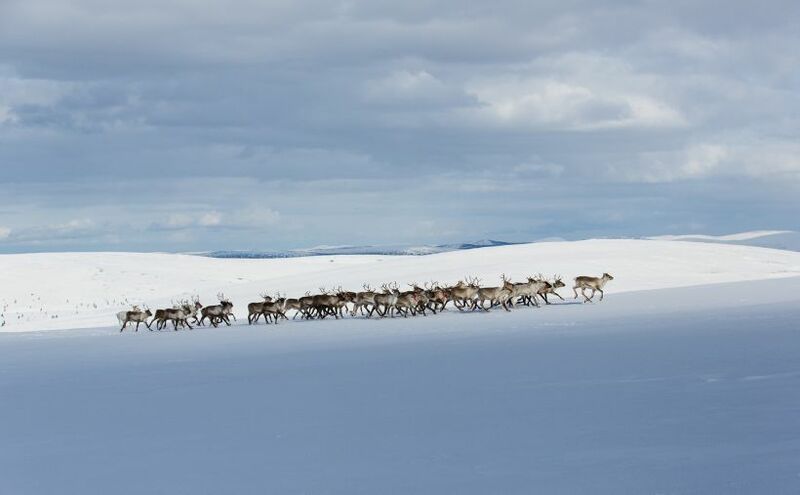 With an international airport and a wide array of production and support services in Lapland, Rovaniemi is a convenient and comfortable way to film Lapland. 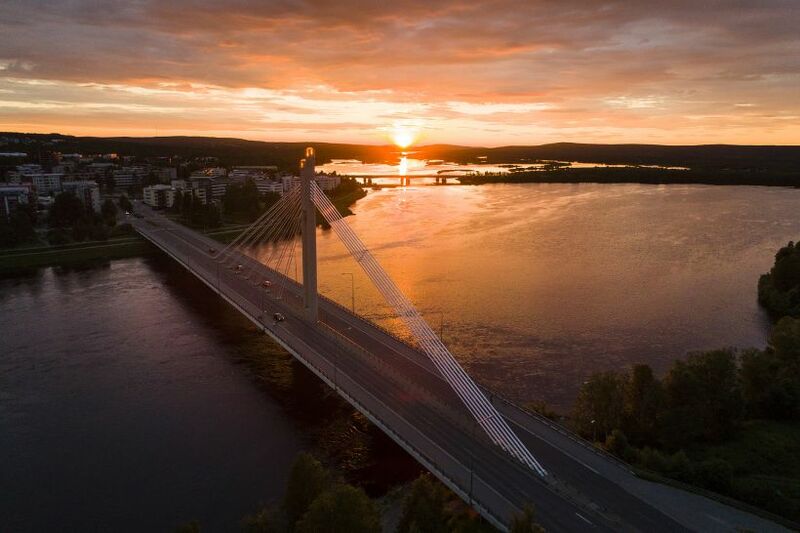 Situated at the crux of the Ounasjoki and Kemijoki Rivers, the city of Rovaniemi is a thriving urban center amidst easily-accessed wilderness. 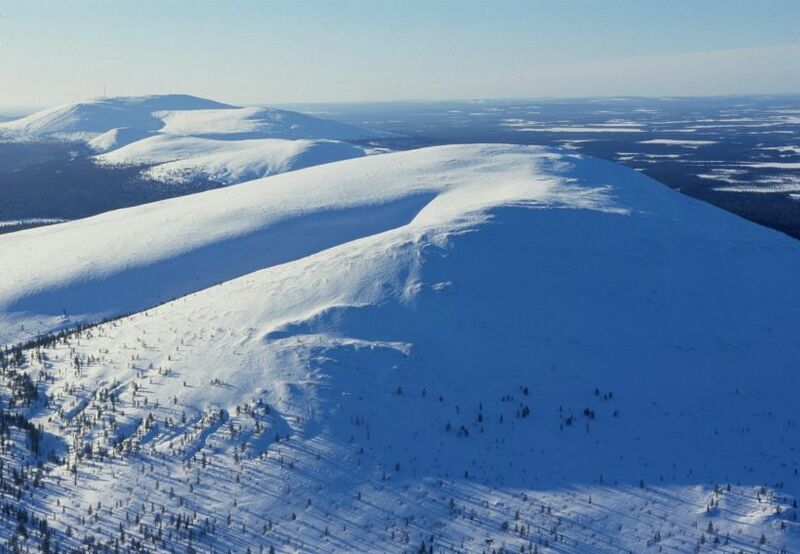 Ounasvaara hill rises just a few minutes’ walk from downtown and is a popular place for skiing in winter and hiking and orienteering in summer. 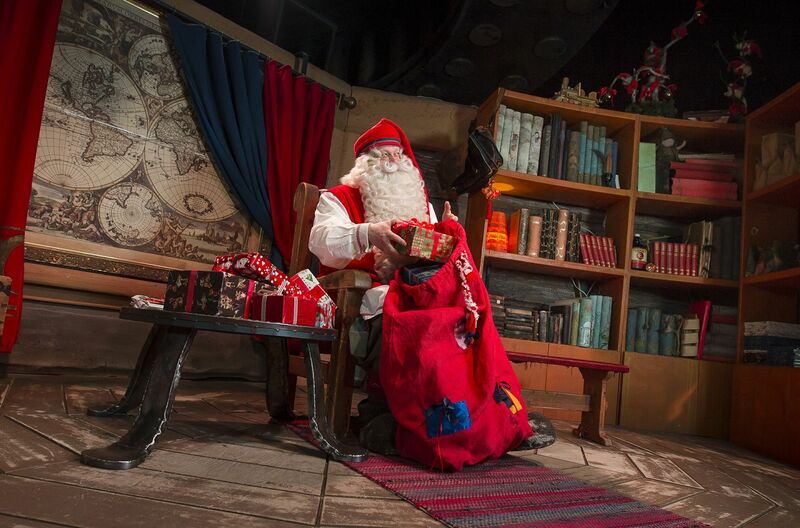 A ten minute drive north will bring you to the Arctic Circle, where you can meet Santa in person. 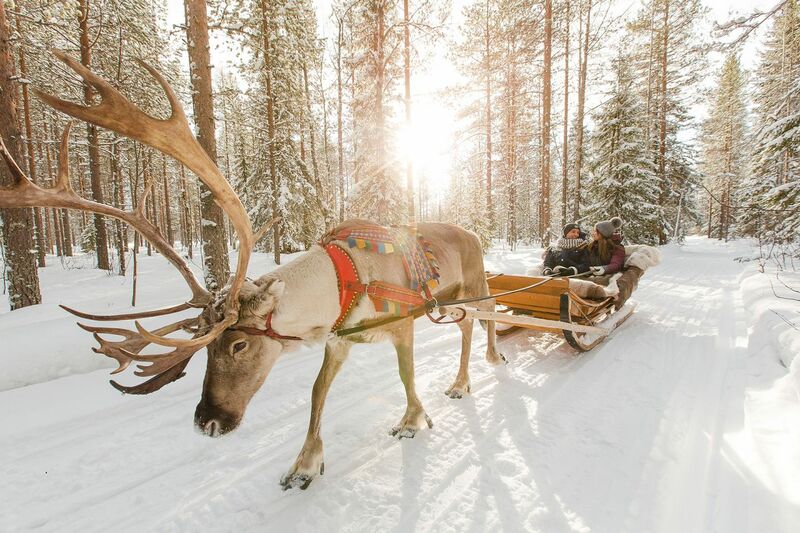 Every year, hundreds of thousands of visitors travel to the Arctic Circle to meet Santa in his hometown, Rovaniemi, and enjoy the robust offerings of tourist attractions and activity providers. 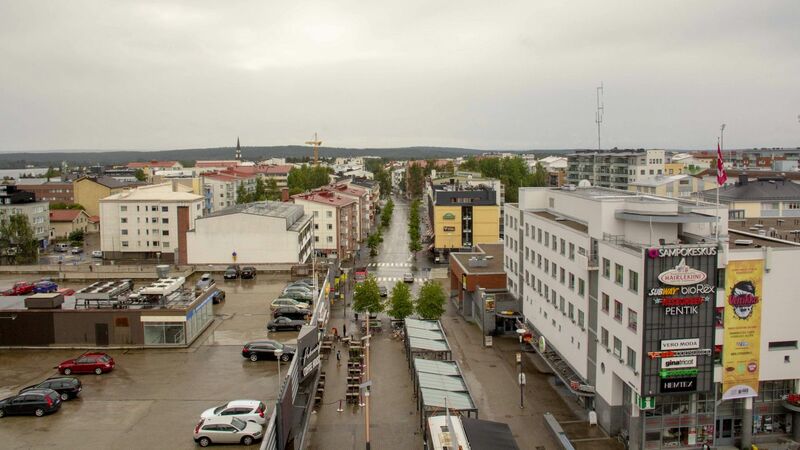 Downtown Rovaniemi has steadily been growing, largely thanks to tourism, for decades, and the evidence is clear in its urban features. There are a handful of shopping centers downtown, as well as a busy market square between them. Hotels, apartment buildings and businesses crowd the downtown area. As the city was firebomed during World War II, most of the buildings here were built during or after the reconstruction. 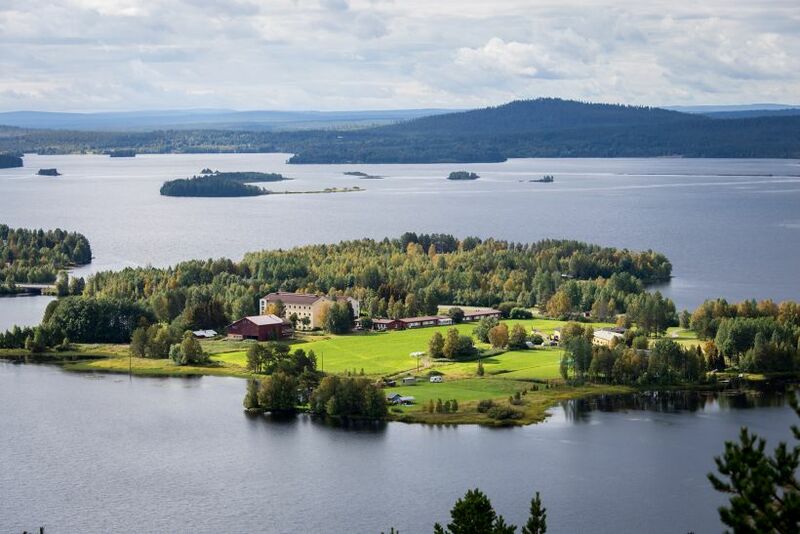 Notable urban landmarks are City Hall, designed by famed architect Alvar Aalto, Rovaniemi Church, the Lumberjack Candle bridge, the old train bridge, two universities, the Arktikum museum and science center, Korundi House of Culture and Art Museum, the train station and bus station. Only a few minutes outside the buzz of downtown, the wilderness begins. 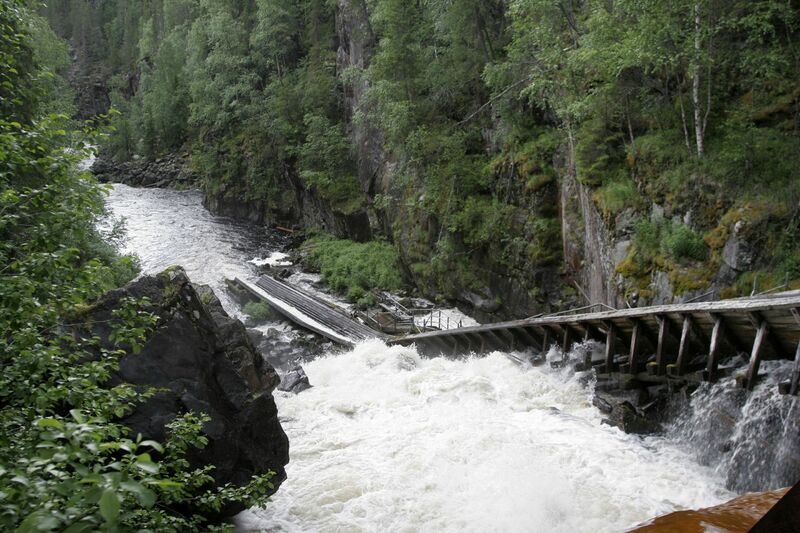 The pine-forested Ounasvaara is the easiest to reach, being just across the river from downtown. 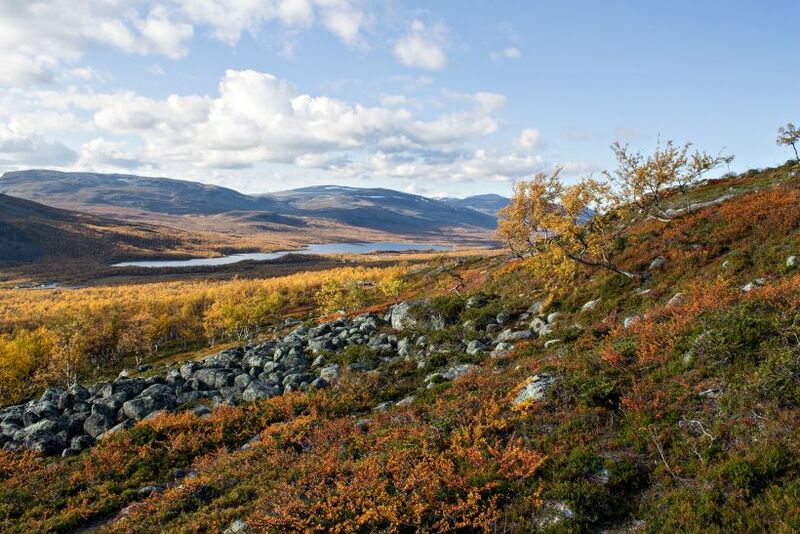 But virtually every direction away from Rovaniemi is guaranteed wilderness, including gentle fells, unending forests, and lakes both shallow and deep. 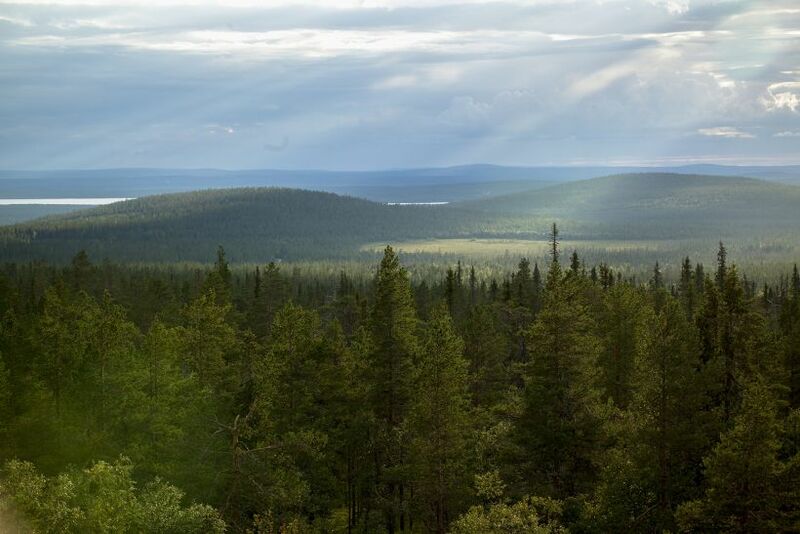 The Auttiköngäs Landscape Forest begins about an hour’s drive from downtown and is home to protected old growth forest, as logging activities have never been permitted here. 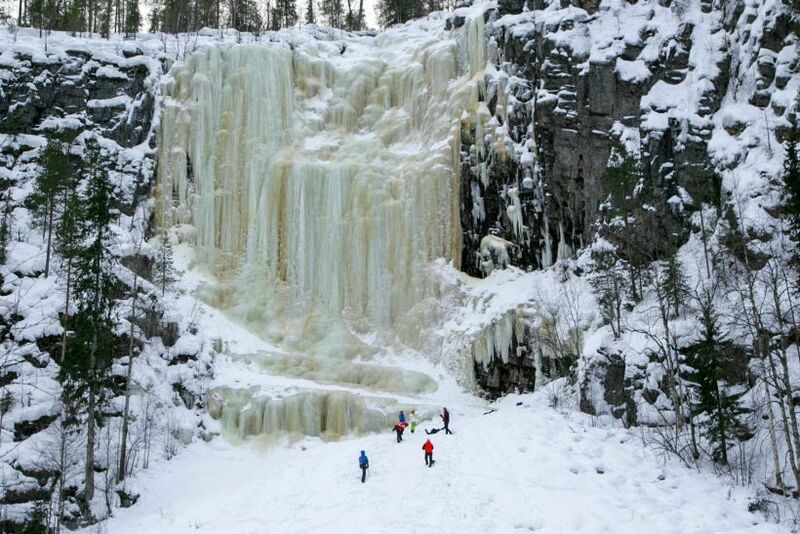 Auttiköngäs also features a 16 meter high waterfall. 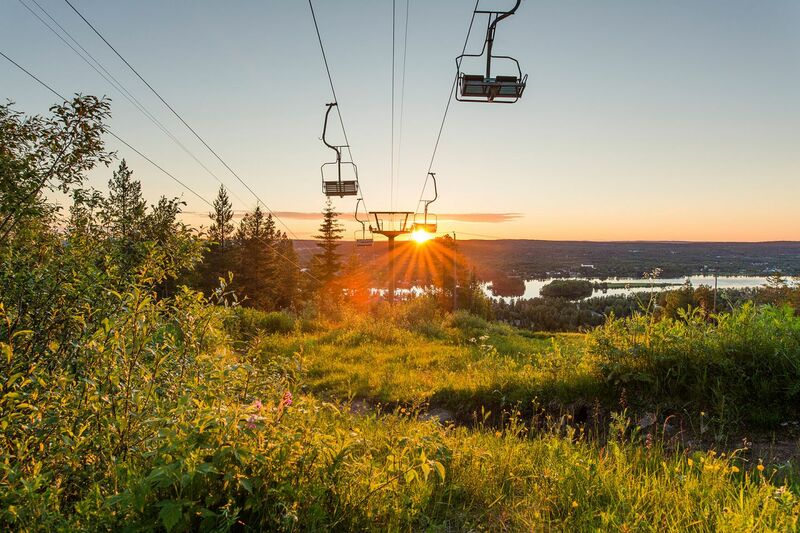 Villages punctuate the picturesque landscape around Rovaniemi’s vast area, offering up slices of rural life and culture. In these small villages, many of them riverside, buildings are often traditionally-made. Some of the older wooden structures even survived the war unscathed. 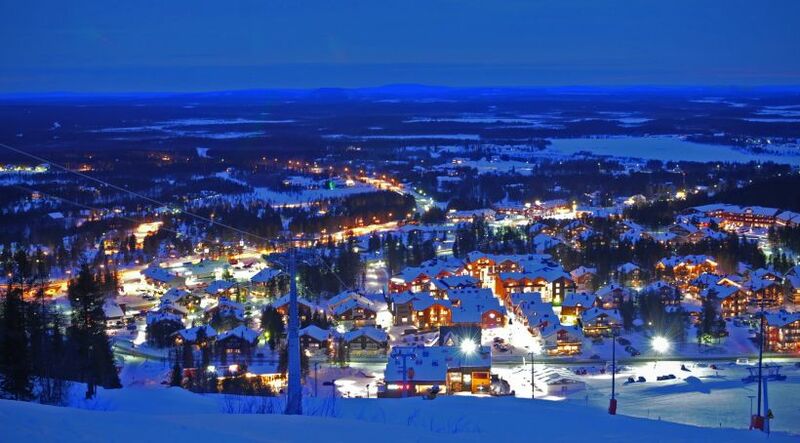 If it sounds like Rovaniemi is huge, that’s because it is. 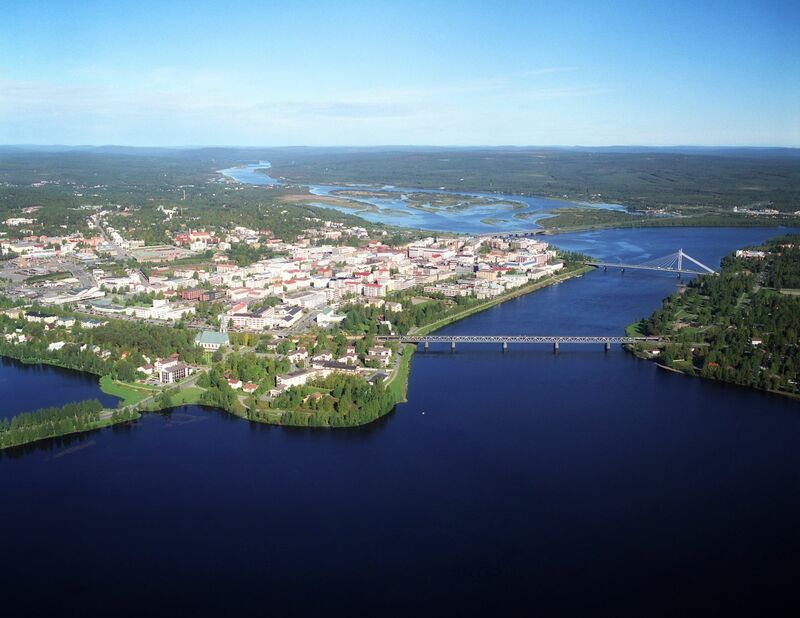 Rovaniemi is actually Europe’s largest city by size. But no matter where you go in the municipality, a large array of support services is at your beck and call. The city is home to dozens of production and support companies, large and small, ready to tackle any challenge with Finns’ characteristic determination. 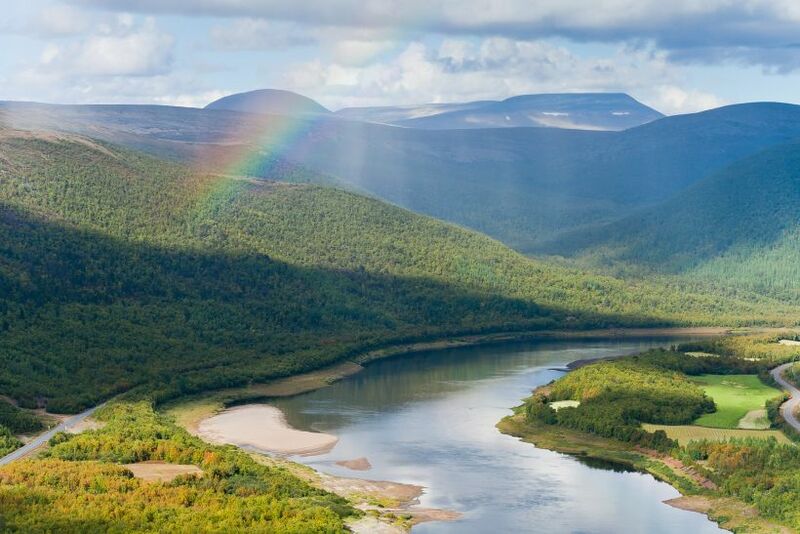 Thanks in large part to tourism, husky and reindeer farms abound. 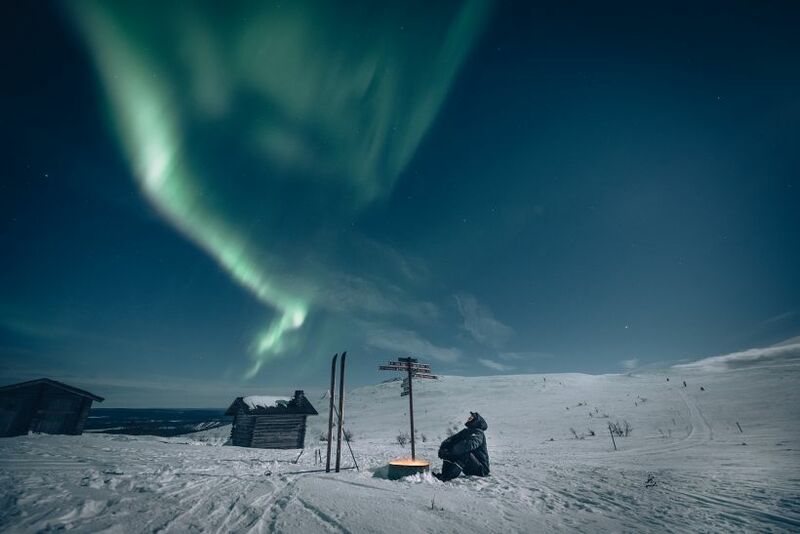 Rovaniemi’s myriad safari companies are knowledgeable and experienced in the wildernesses, vistas, Northern Lights and other natural features here. The Rovaniemi International Airport offers daily direct connections to other European cities. In the high season of winter, the number of connections grows substantially and includes Asian cities as well. 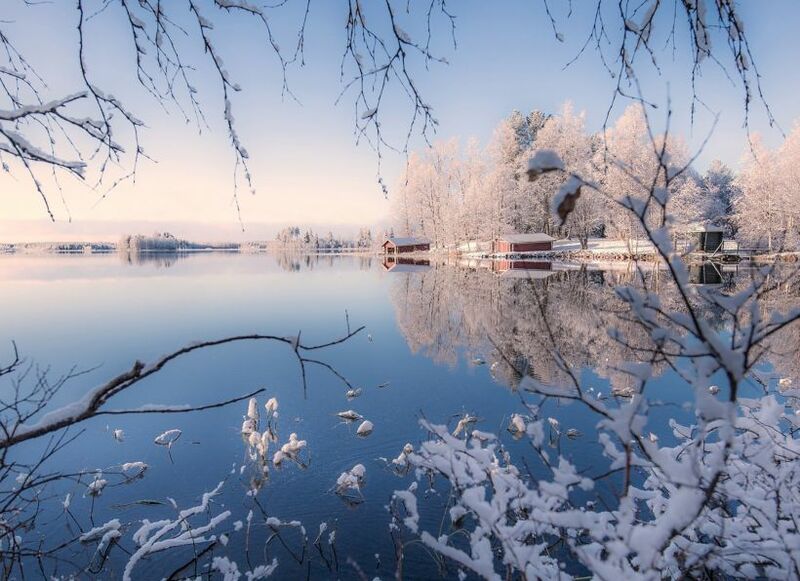 No matter the time of year, there are multiple daily direct flights to and from Helsinki. 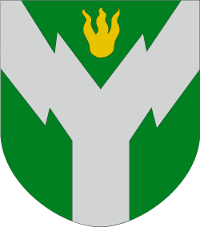 Rovaniemi also features a train station, one of the northernmost in Finland, as well as a bus station. 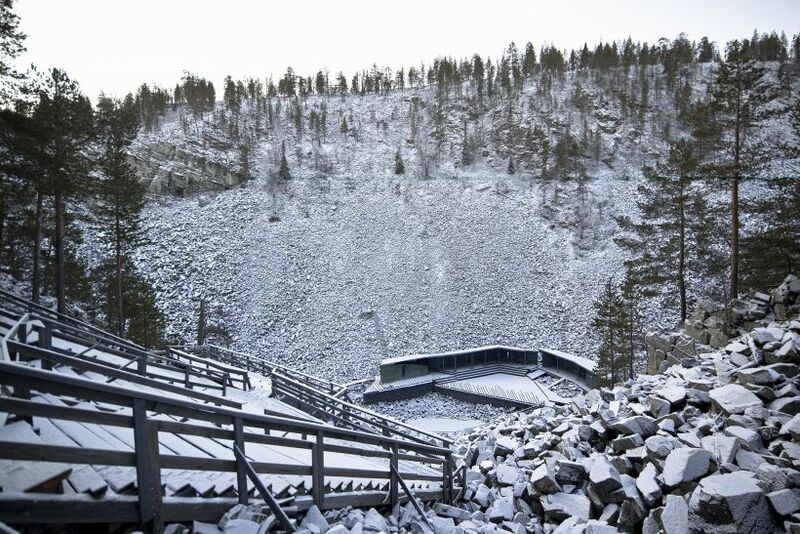 The bus station connects the city with every corner of Lapland. 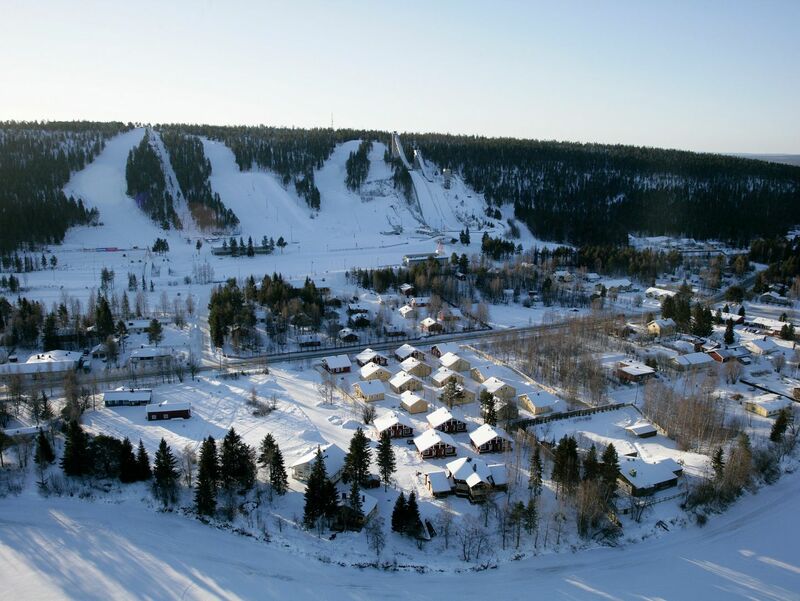 As a growing tourist destination, Rovaniemi has many hotels and other accommodation options, with more being built every year. At the end of 2018, there will be approximately 6000 available beds. 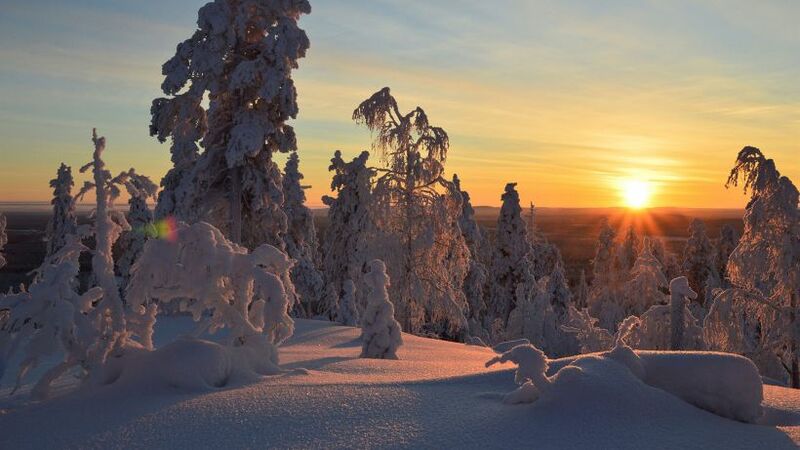 Visit the Rovaniemi travel website for more information.